We’ve cooked up a simple, yet delicious dinner recipe incorporating one of our favorite classic eats — the Italian sausage. 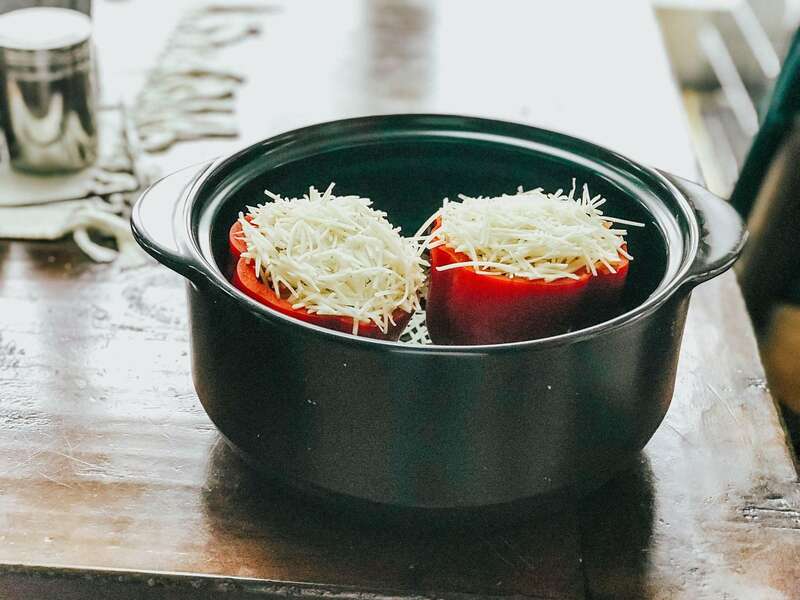 Read on to grab our recipe for Zweigle’s Italian Sausage Stuffed Peppers, and let us know what you think of our take on this dish by giving it a whirl in your own kitchen. 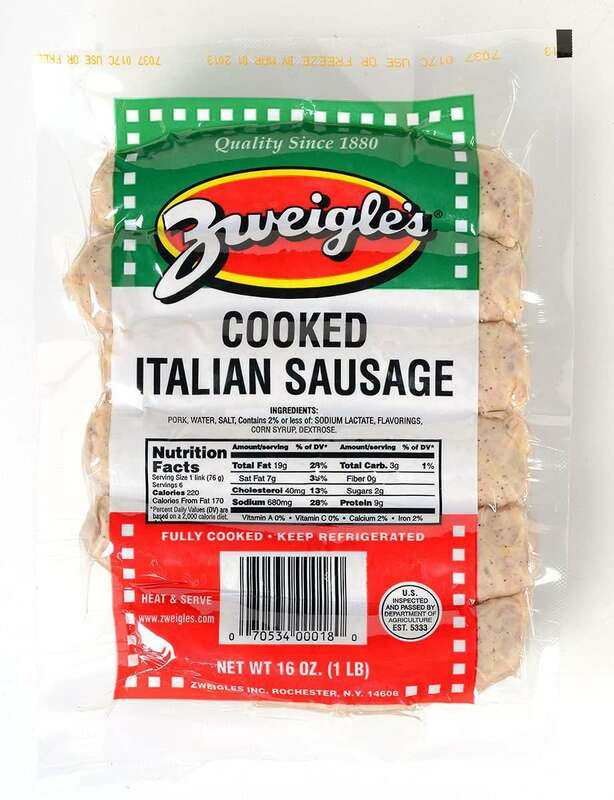 Bonus: Did you know Zweigle’s Italian Sausage is not only seasoned to perfection, but also fully cooked? We think it’s the perfect way to add protein to a meal without any hassle! Bring 1 3/4 cups water to a boil, and add 1 cup brown rice of your choice. Cook per directions on box, or until there is no excess water remaining in the pot. Heat two Italian sausages (grill or pan fry). Slice Italian sausage into bite-sized pieces, and add to cooked rice along with onion and marinara sauce. Stir thoroughly, adding more marinara sauce if necessary. Scoop mixture into cleaned and seeded bell peppers, topping with parmesan cheese to taste. Bake for 15-20 minutes, or until cheese melts. Allow peppers to cool, and enjoy!